Rituals sent me some of their hand & feet products to review. I reviewed their Sakura Sugar Body Scrub & Spring Foaming Shower Oil last month and I'm still smitten with both. 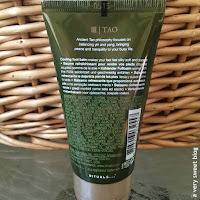 Below are my thoughts on their Lao Tze Cooling Foot Balm, Qing Fa Cooling Foot Scrub and Pink Sand Nail Lacquer. Beautiful color! 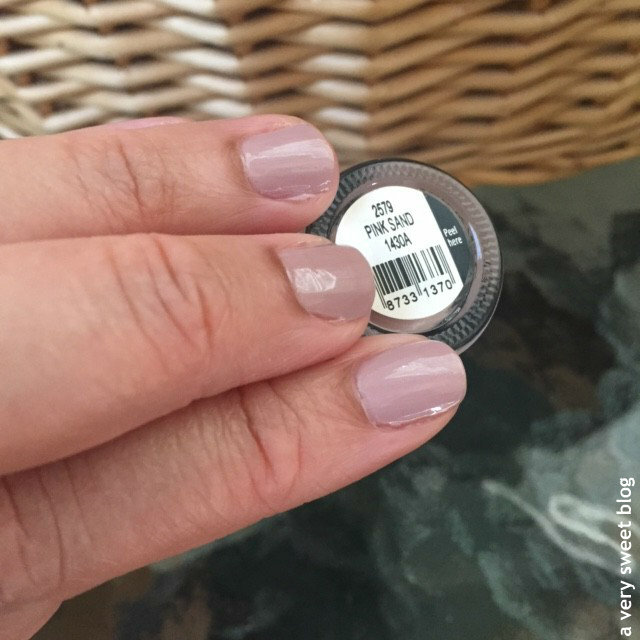 It's a pinky-beige neutral, that' s perfect for Summer. It also has a nice shine to it. The problem I had with this nail lacquer was it's performance. It's not fast drying on it's own. You need to allocate a good 15-20 minutes for this particular shade to really dry (or risk smudging/dents) or use some fast drying drops (not sure what it's officially called). 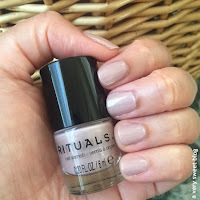 I would also suggest using a top/bottom coat or a chip-free coating (Rituals has one HERE), because I started seeing wear at the tips around the 3rd day (just with the nail polish alone). I applied 2 coats to my nails below. Giveaway Winners: (1) Anne Marie - Periscope Follower - Tarte Poppy Picnic Eyeshadow Blush Palette (2) Mica (Away From Blue Blog) - Bloglovin and Facebook Follower - Soap & Glory Sugar Crush Irresistibubble Set (3) Abby B. - Bloglovin and Twitter Follower - $25 Sephora egift card and 500 point curated Sephora Set CONGRATULATIONS LADIES! The GoMacro and Aveeno Giveaways are still open to enter! Good Luck Everybody! I never heard of foot balm so this product caught my attention I will like to try. Great review. Yay for that foot scrub and balm! :) I love peppermint! These sounds nice Kim! 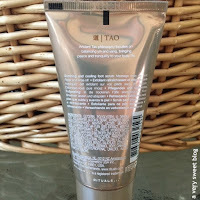 That's good that the balm soaks in and doesn't feel oily, I hate it when products do that! 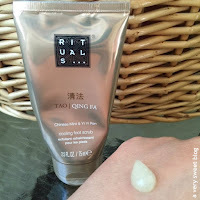 I have tried Rituals products before and I really like them! Bummer about the nail polish though, I am picky with nail polish, lol. I hope that you are having a great week, Kim! 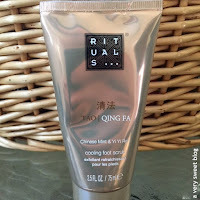 It's been years since I've thought about using foot specific products - when I lived in a cold climate they were practically a neccessity but these days the humidity and regular body lotion give me all I need. I do miss that peppermint smell, though! I love the sounds of the foot balm! My feet can use some TLC and this sounds like a dream. 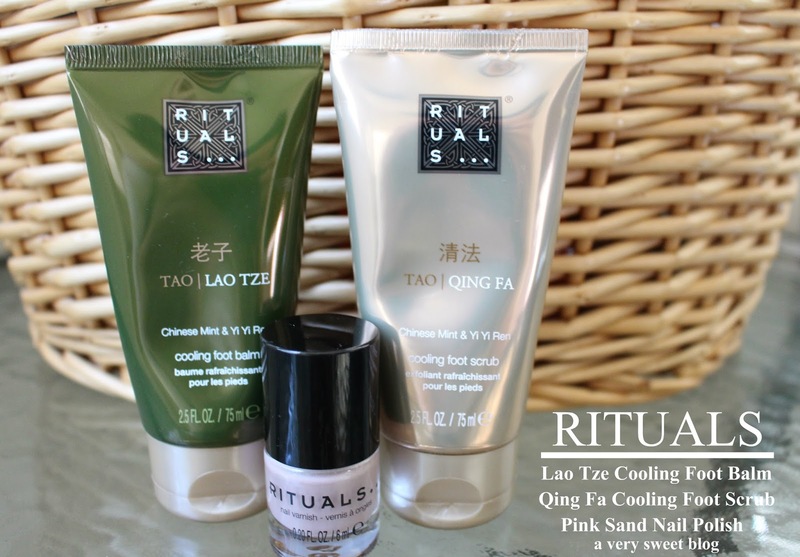 I really need to check out Rituals' line. Everything you've reviewed from them has sounded so lovely. Congratulations to the winners! I have never heard of this line before you started talking about it. I am always looking for a good foot cream, will have to check this one out. These products look amazing. The beads will definitely remove the dry skin on our foot. Thanks for recommending these products. Hi Kim, the foot balm & cream sound perfect for pampering your feet and the nail polish sounds goog too. I love your pretty nails. Enjoy the week! 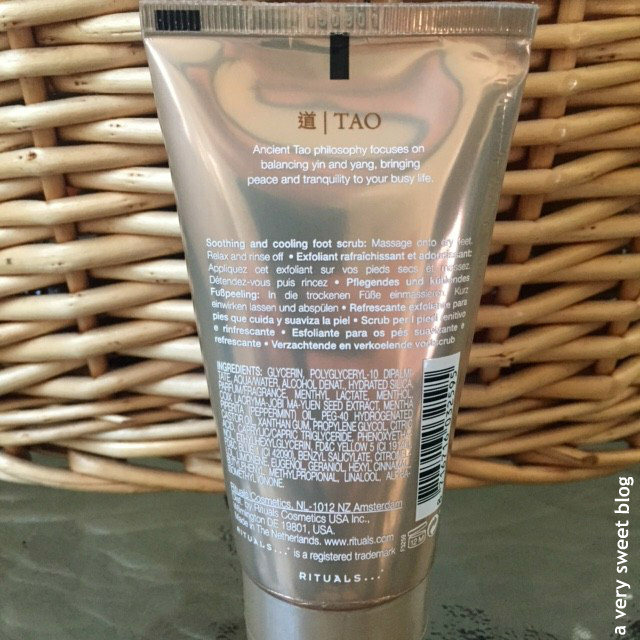 Thanks for sharing this review - I love discovering new products! I should probably invest in something for my feet, these products seem great! Shame that polish takes so long to dry as it looks like such a nice colour! The peppermint lotion sounds great! I used to have one - it was by Mary Kay - great in summer as I really felt it cooling my legs with the peppermint! I think I actually finished it as I liked it so much - I rarely manage to use up an entire tub if things! So excited to have won the giveaway too, yey! Wow looks like some amazing products. That nail paint shade is beautiful. 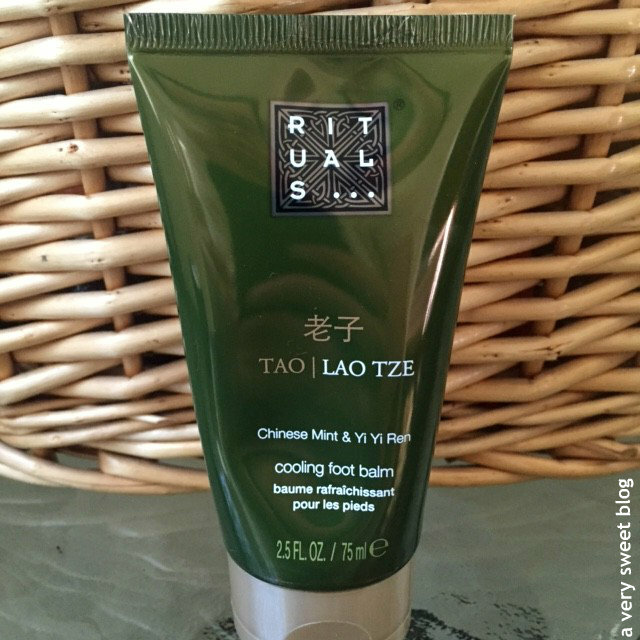 It definitely has to be all about the peppermint scents for feet - so refreshing! Last weekend I was standing at front of rituals stand in shop and was thinking which bodyscrub you tried. And couldn't remember. Now I will. I'm always up to good foot creams. Didn't know that they have nail polishes as well. Glad you have HAPPY FEET now, Kim! ;-) Gotta visit the Rituals store overhere to make mine HAPPY too! :-)) Actually I think the feet products are indeed much better for the feet than the body lotions! That foot balm sounds fantastic! I really need to look into something like that to treat my feet in between pedicures!! Love the review Kim! The nail lacquer is so pretty. 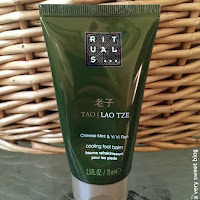 The Rituals Lao Tze Cooling Foot Balm sounds really lovely. 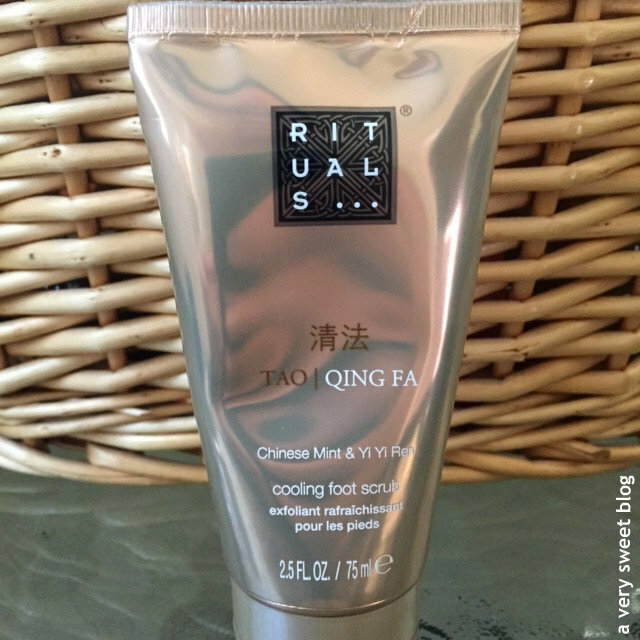 I love to moisturise my feet at night and this one looks great to lather my feet with and place a sock on top to soak in through out the night. I love peppermint infused products for my lips, but yeah I'm sure it feels great on the feet too. 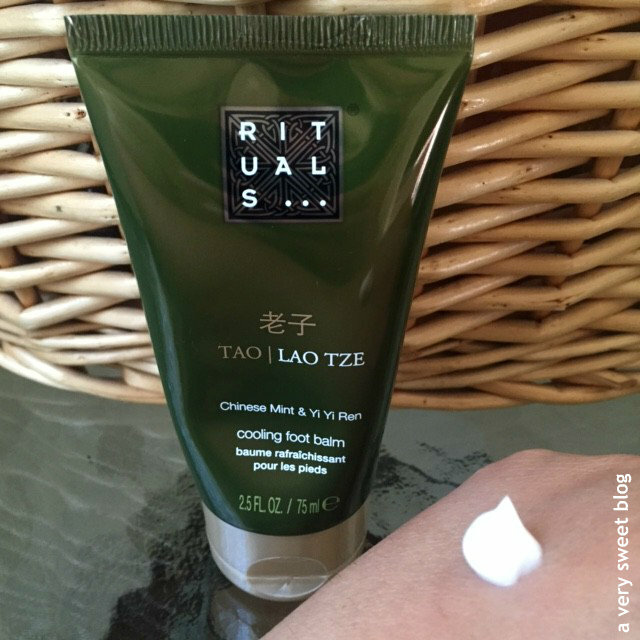 A nice soothing and moisturizing balm sounds ideal after a foot scrub. i made sure to watch the CNN program with bourdain, too. I didn't know Rituals did nail lacquer too. 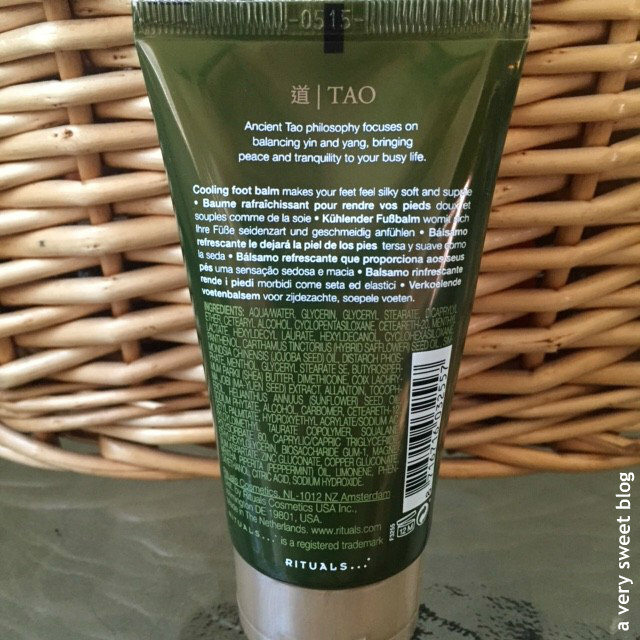 Good to know about the foot scrub: like you I've always used my regular body scrub. Hope you had a great weekend doll!